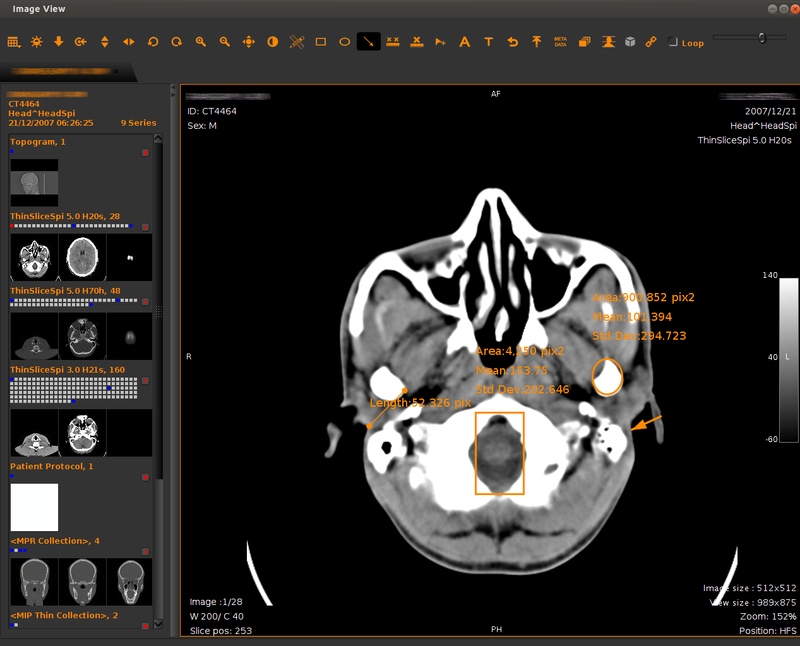 Oviyam 2.7, the HTML 5 successor to Oviyam. 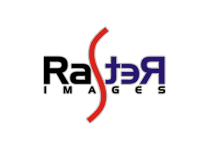 It's been re-written from ground up to take advantage of the advances in web technologies since the release of the original Oviyam. The old Oviyam codebase will continue to receive bug fixes but our developmental resources will be focused on Oviyam 2.X going forward. 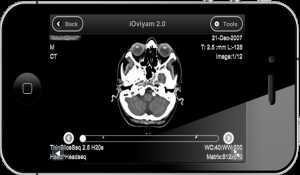 Doctors can access the patient images through smartphones(Android, iphone, windows phones) web Browser. 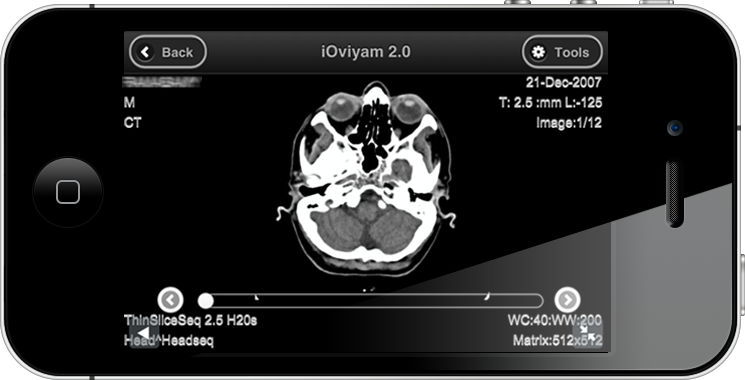 Oviyam is a web based DICOM Viewer. 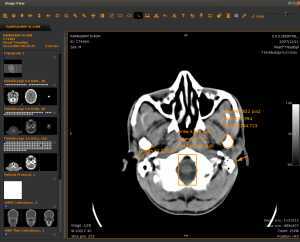 Using standard DICOM protocols patient lists can be queried, particular series or studies retrieved and be displayed as JPEG images in your browser. 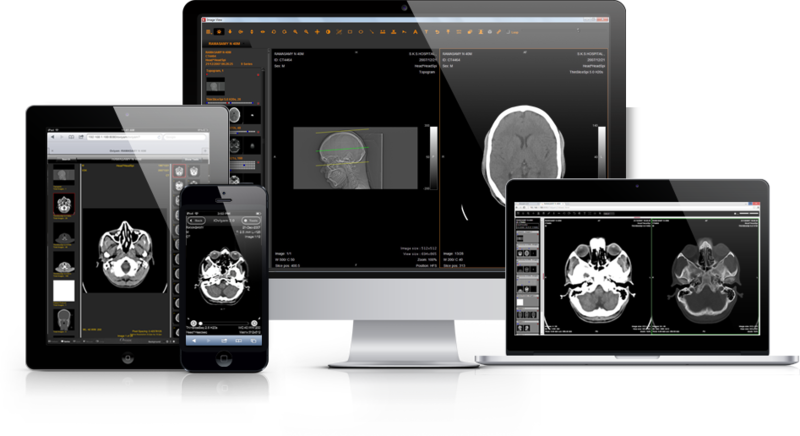 Oviyam will work with any DICOM server that supports WADO (Web Access to DICOM Persistent Objects). Oviyam is a free download and is pre-packaged for deployment with JBoss. The source is triple licensed under MPL 1.1/GPL 2.0/LGPL 2.1.